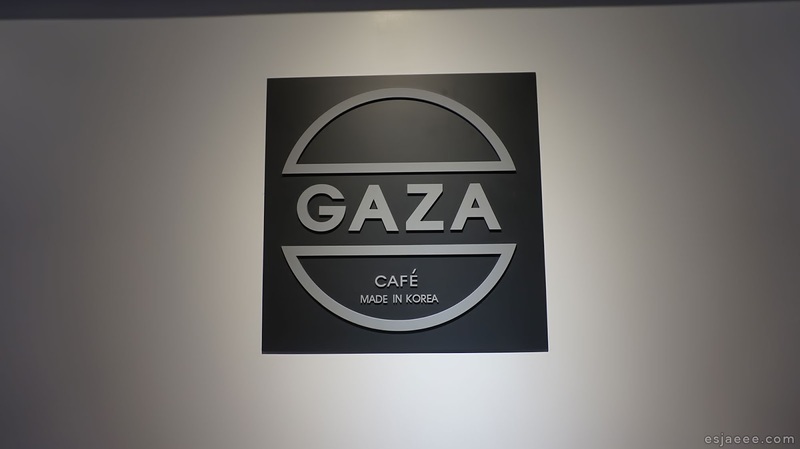 Our friend Louise brought us to this Korean cafe in Soho called Gaza Café. 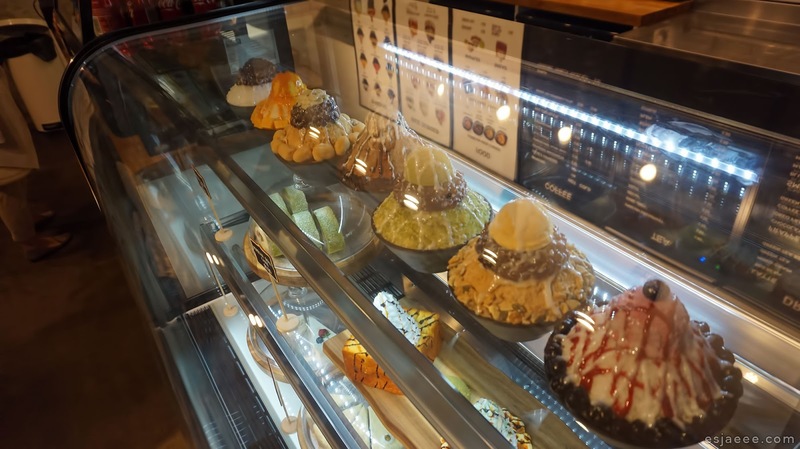 She mentioned that they serve bingsu and I was already hooked and wanted to go there. 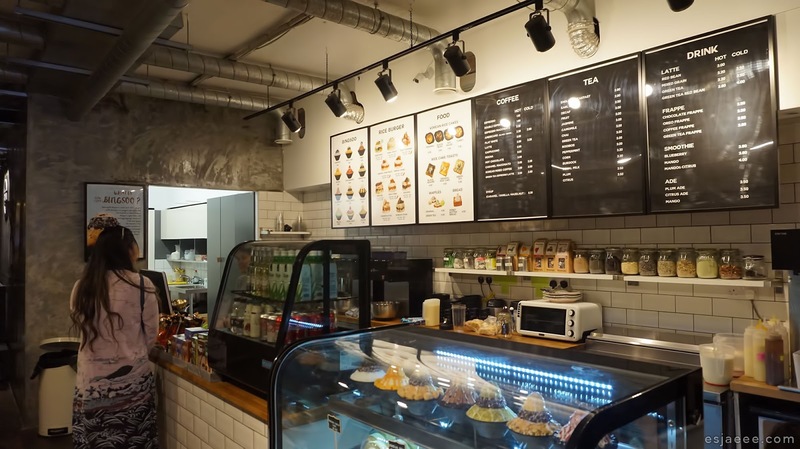 The ambiance really had that Korean pop culture vibe with popular K-pop songs playing in the background and on the TV on their wall. They were playing Big Bang when we entered and I fangirled internally since I wanted to be so nonchalant about it. 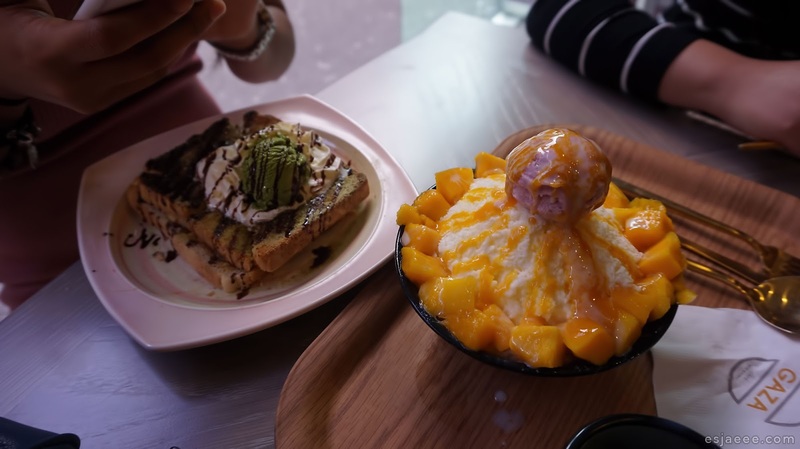 My sister ordered matcha toast (I think this is what it was called) and mango bingsu. I ordered their bulgogi rice burger and IT WAS BOMB DOT COM 💣 The bulgogi has that sweetness that I always look for when having bulgogi. 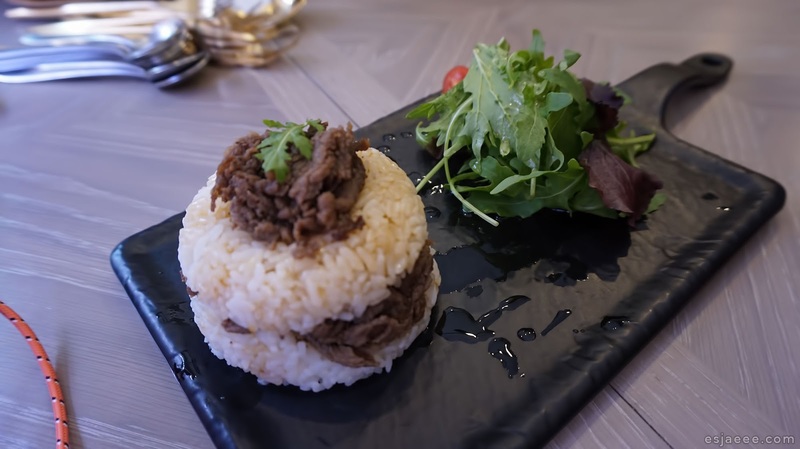 Some restaurants here in Dublin don't even sweeten bulgogi as much. My friend says it was maybe because they wanted to cater to the palette of the Irish people and having something sweet for the main course was unheard of. 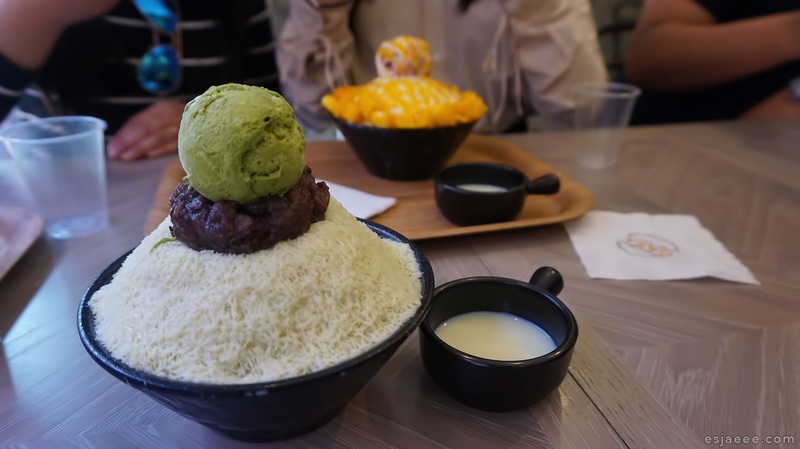 For my dessert, I had their matcha bingsu! This is another hit! UGH SO GOOD. They have the condensed milk on the side in a small pot so you can adjust the sweetness according to your preference which I appreciated a lot! The staff were so kind to give us a toast for free! The staff during the time when we were there were the nicest! I think people usually want for their order at the till but the staff there served all our order to our table! Also, they even gave us a toast which was on the house. 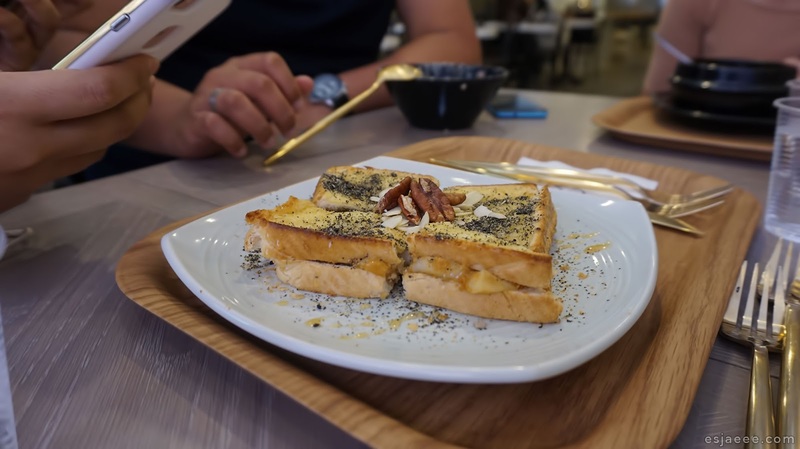 We were so amazed at their kind gesture and they even had the toast cut into pieces for everyone in our group. 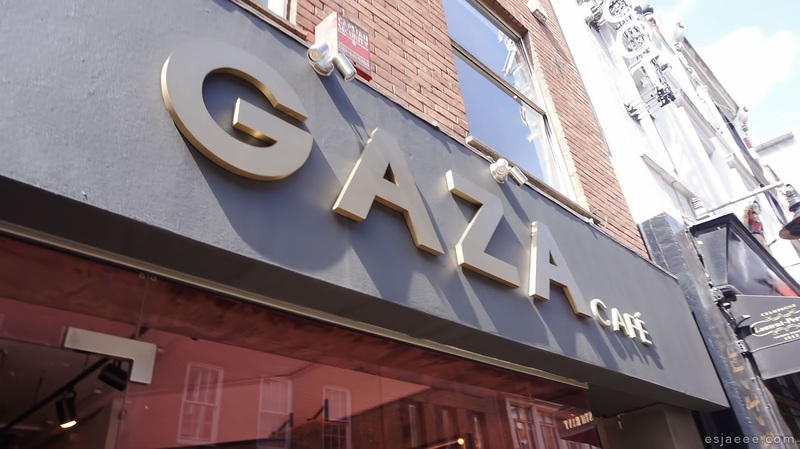 I highly recommend trying out what Gaza has to offer. I heard from friends that they have opened their own karaoke downstairs and also serve soju! Ugh would love to come back again. This post is amazing! I'm really glad to have come across it, do keep the great content coming in! By the way, if you ever need help with business incorporation, I know the best company secretarial services provider! accounting company now!